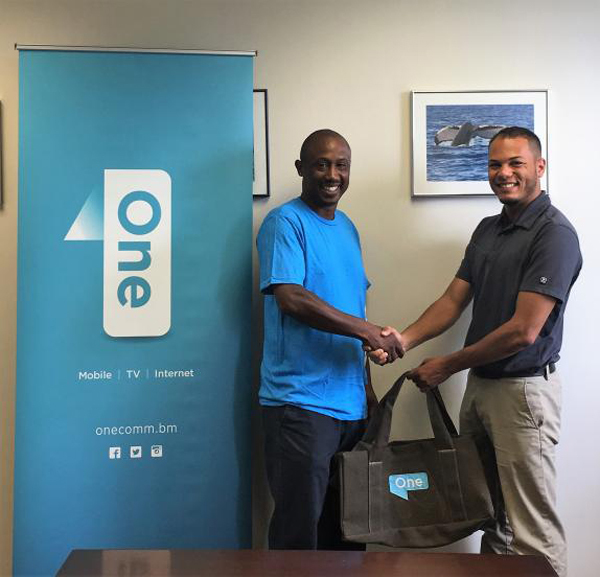 One Communications and the Bermuda Cricket Board [BCB] have announced that the Premier League Player of the Week is Kwame Tucker of Southampton Rangers CC, while the First Division Player of the Week is Kwasi James of Willow Cuts. 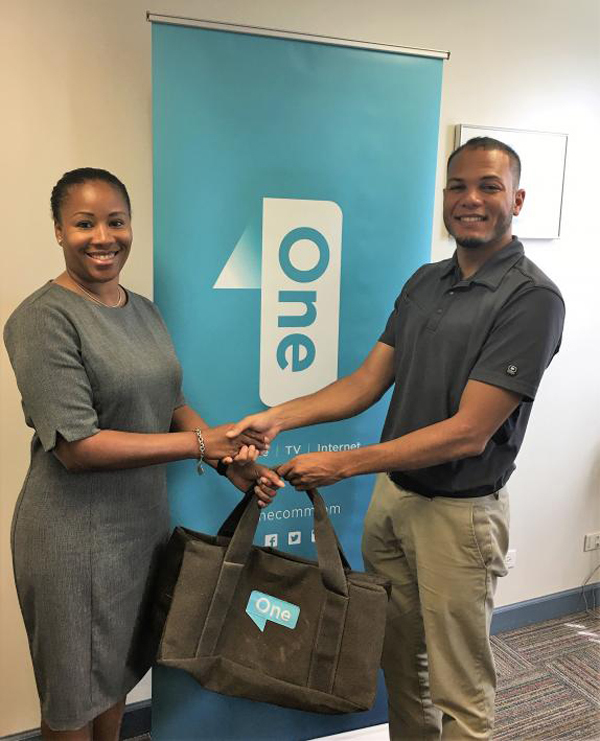 A spokesperson said, “One Communications and the BCB are pleased to announce that the One Communications Premier Division ‘Player of the Week’ is Kwame Tucker of Southampton Rangers CC. Kwame opened the batting for Rangers in their game against Somerset leading them to victory with an unbeaten 70 not out. “The One Communications First Division ‘Player of the Week’ is Kwasi James of Willow Cuts. In a close match which was impacted by rain, Kwasi played a dominant role for Willow Cuts opening the batting and the bowling. Kwasi scored 71 runs and bowled 4 economical overs to ensure his team won by a narrow 4 run margin.